None of this would be possible without all of the love and support we’ve received from the greatest sponsors in the world. We only partner with the best! 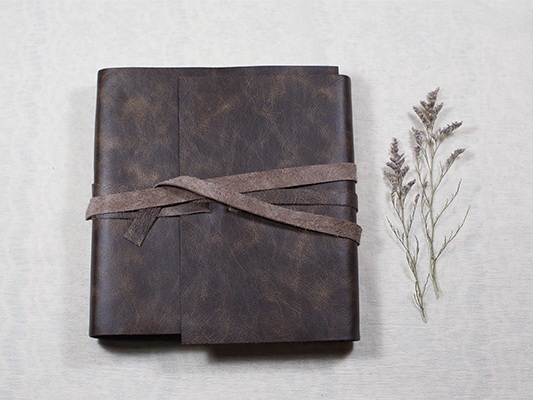 QT Albums is a small bindery located in the heart of Europe that makes the most beautiful prints, albums and products! Honeybook is an easy to use client management software, and we love it! It helps us manage projects, book clients, send invoices and get paid! Handmade from quality leather, these are the FIRST and only harnesses that don’t pinch skin, pull hair, or tear clothing because there are no moving pieces. Greetabl let’s you send personalized and customizable gifts. With fun prints, and gift options, it’s like sending a greeting card, but way more fun. 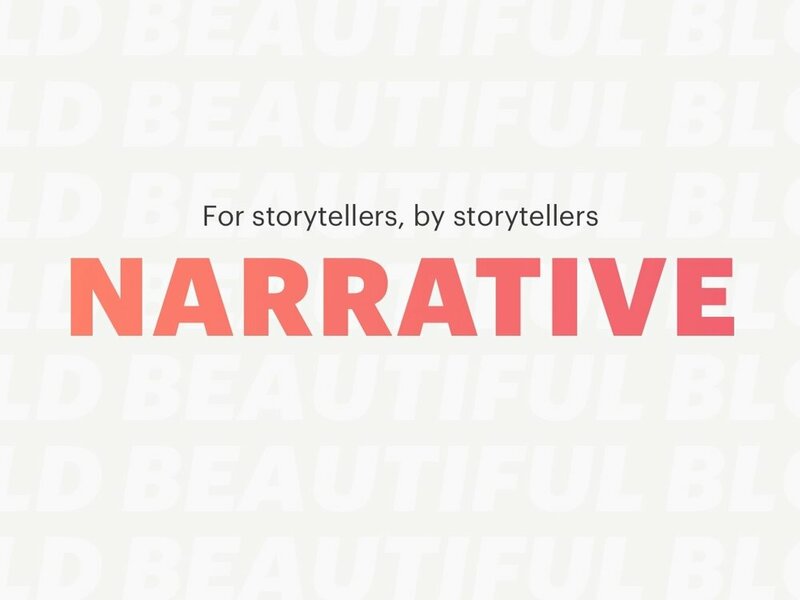 Narrative is a drag and drop blog builder allows you to create beautiful blogs, faster and easier than ever before. Wedventure is a coffee table style magazine all about the wedding adventures in the Pacific Northwest! B&H is a one stop shop for all of your professional photo, video and audio equipment! Smart Albums is the ultimate album builder, with quick design, fast proofing, and easy ordering. Smart Albums is the world’s simplest and best slideshow maker. Squaremuse offers unique premium Design Kits for Squarespace site templates, allowing you to get a custom site design look.